Journalists have discovered a secret plan to destroy Monte Brè. 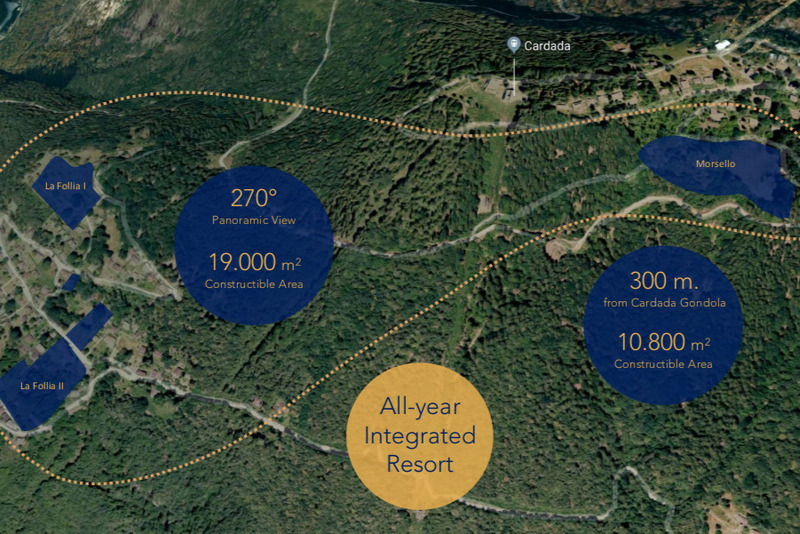 Speculators wish to transform the Monte Brè and Cardada hills over Locarno (Switzerland) into an exclusive mega-resort for foreign multimillionaires, serviced by helicopter. Here is our argument (ecological, economical and moral). Here is our call to action , and a description of how we plan to use the money raised. 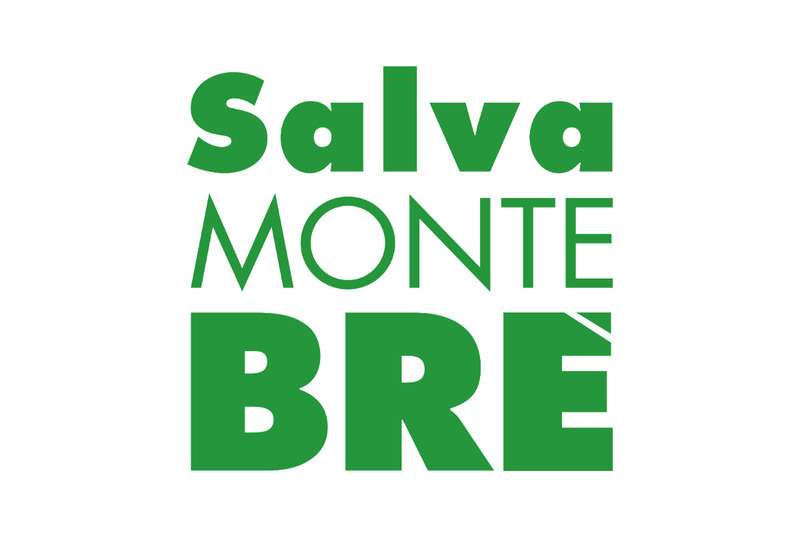 As first measure, this is our plan: we will cover the entire Sopraceneri region with one, simple message: SALVA MONTE BRE (it stands for "save Monte Brè", in Italian). Think about it: the speculators' fund raising is not yet complete. Any prospective investor will most assuredly want to come to our region, and visit the place before buying in. We need to make sure they are properly greeted when they do. Who will take the financial risk of such speculation if, everytime you visit the site and region, you cannot miss the vox populi? They will be forced to reconsider. Because we caught them early in their scheme, this simple initiative will be more powerful than any law or referendum (and those aren’t excluded either). Where we can’t have voluntary adoption, we will rent advertisement space: balconies, buildings, buses, façades, trucks, cranes, etc. We have many other cards down our sleeve, for which we retain the effect of surprise. Our simple, guerrilla (-marketing) tactics don’t require boatloads of money, but they do cost resources: mostly for content creators, printing and PR/media costs, and public advocacy.